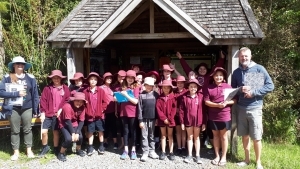 In week 5 Kauri class visited Puketi Forest. 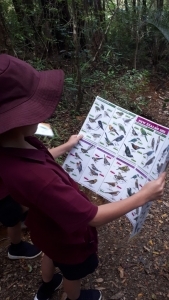 We enjoyed looking for native trees and birds and were amazed by the size of the giant Kauri trees. Thank you to all of the parent helpers who helped to make it happen. 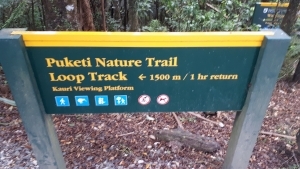 Watch this space for our class storybook set in Puketi Forest!